In this lesson, we introduce the perfect tense of regular -er verbs. 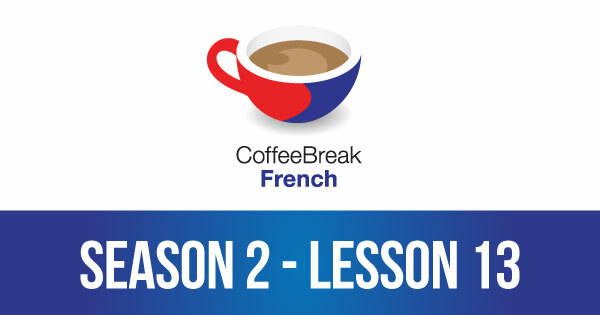 Please note that lesson 13 of Season 2 was originally known as lesson 53 of Coffee Break French. We have renumbered the lessons of each season as lessons 1-40 to make things more simple for our listeners. Careful with this – you only “agree” in the past participle when you’re using être verbs, reflexive verbs or when there is a preceding direct object. We’ll be covering all of these situations in future lessons. 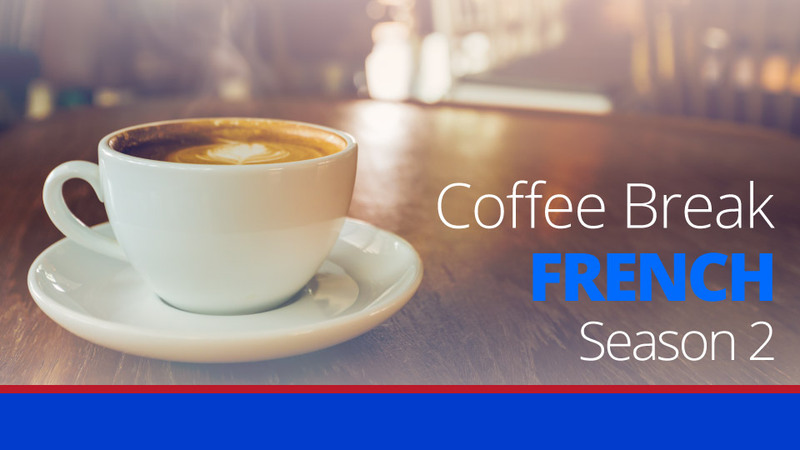 I am addicted to Coffee Break French! I love it ! It’s a wonderful program. It help me a lot with de french.